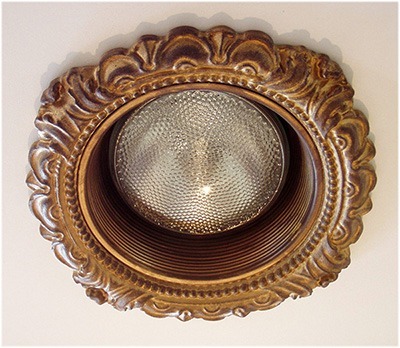 6″ Victorian Style Recessed Light Trim fits Halo and June recessed light canisters. 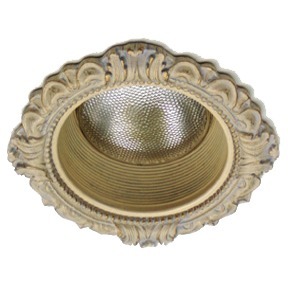 Fits the original 6″ baffles with removable white trim ring. View, print or download Spec Sheet for LR-101 here.